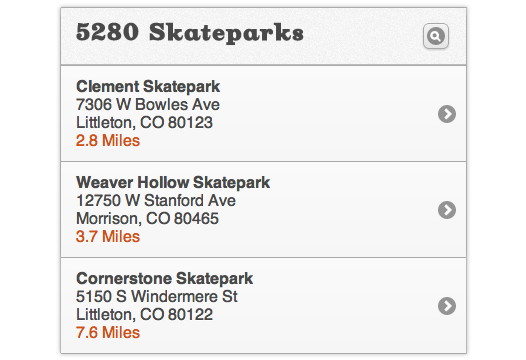 localStorage is a part of the Web Storage specification and is super easy to use. My original thought of using localStorage included a learning curve, but I was wrong. 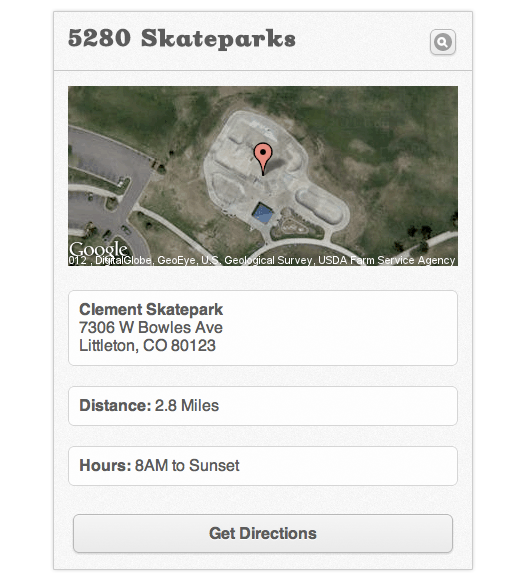 Now, to use this for the prototype mentioned above, we need to use localStorage.setItem() to set the details to the local storage area when the test subject taps on one of the skatepark locations from the list view. You can have your details page (figure 2) have the same info, plus some additional info that was taken from a hidden element (.hours) on the list page. Using localStorage really is that easy! You could even use sessionStorage instead of localStorage if you only want to retain that data for the life of a single browser session. How do you deal with data in HTML prototypes?